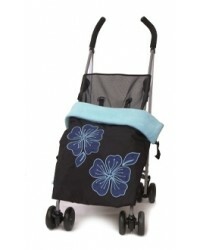 Keep the wind and rain at bay in style with our great range of fully waterproof and appliquéd pushchair Blankets. 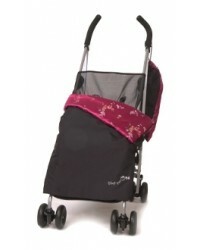 With a waterproof appliquéd outer and cuddle soft fleece or satin inner, these blankets are a must have accessory for any pushchair this winter. Outer: 100% polyamide. Inner: 100% polyester. Machine Washable: 30C. Outer: 100% polyamide. Inner: 100% polyester.